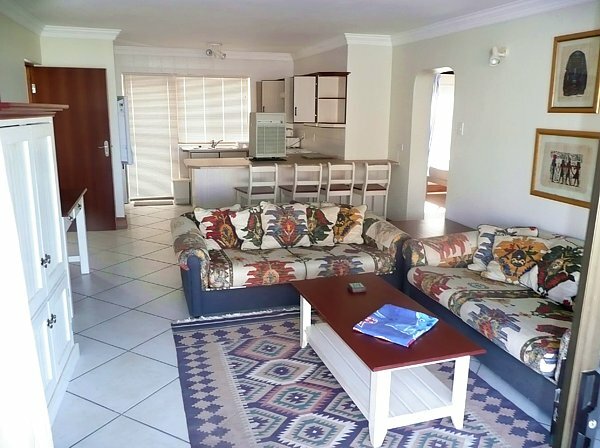 House Dolphin View is a luxury self catering holiday flat for 4 persons (ground floor) on South Africa`s famous Garden Route, 50 meters from the beach in Glentana between Mossel Bay and George in the Cape, South Africa. 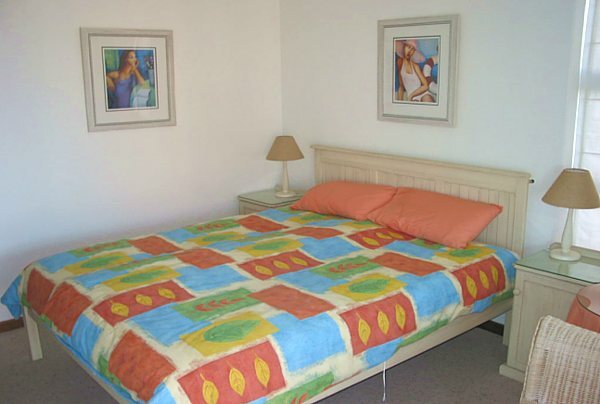 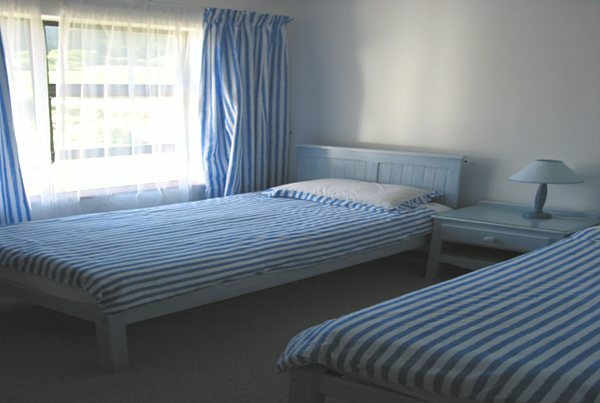 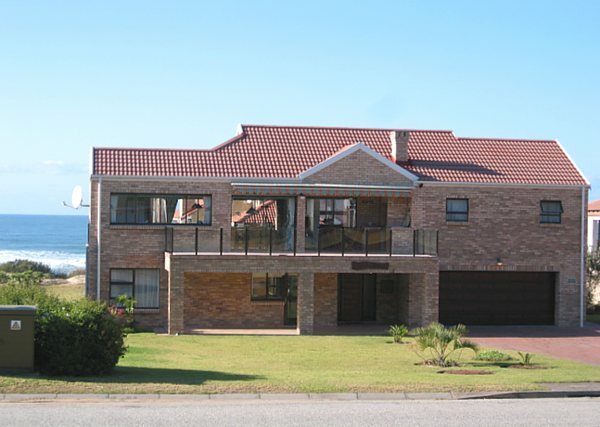 It is conveniently located in the scenic village of Glentana / Outeniqua Strand, +/-12km from the George Airport. 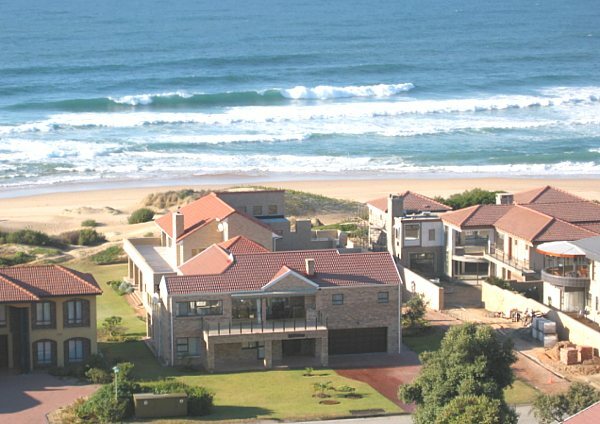 Situated right on the (seemingly endless) beach, it is inviting you for a dip in the ocean or a long walk on the beach. 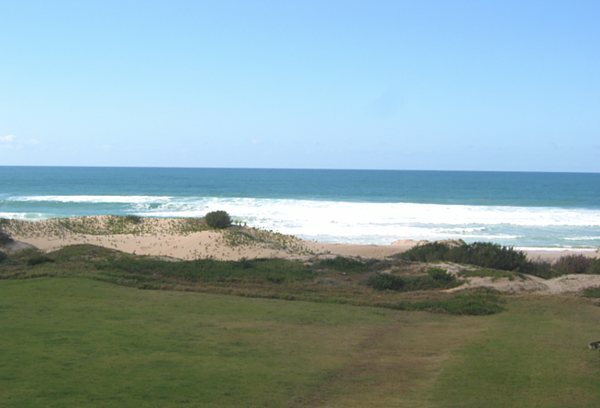 There is also a safe swimming location close by, in the warm River Mouth Lagoon.